Actor Vijay & AL Vijay to do 'Thalaivan'! 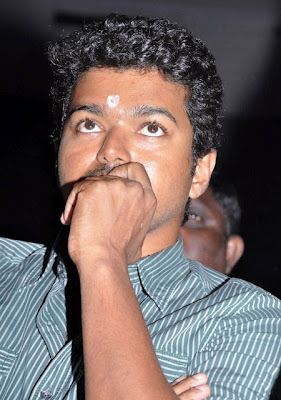 It is no longer news that Ilayathalapathy Vijay and AL Vijay are coming together for a project. However, the project has now been titled 'Thalaivan' and will go on floors by the end of this year. It will be produced by Chandra Prakash Jain. 'Thalaivan' is touted to have the usual technicians of AL Vijay and is a commercial entertainer that will have music by GV Prakash, of course. 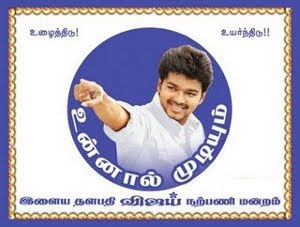 However, buzz is that once 'Thupaki' is wrapped Vijay will focus on 'Yohan: Adhyayam Ondru' with Gautham Menon. The film will be completed by the end of the year following which 'Thalaivan' will go on floors. AL Vijay is currently busy with work on 'Thaandavam' that has Chiyaan Vikram in the lead. The producers of Matraan, AGS Entertainment, have sold the theatrical rights of the film to Eros International for a fancy prize. This Suriya starrer has fetched Rs. 43 crores for the theatrical rights. Matraan is an action thriller directed by KV Anand. The film is expected to hit the screens on August 15th and the music launch will happen during the fag end of June, state sources. Kajal Agarwal has played the female lead in this film. S Sounder Rajan has cranked the camera for Matraan and knowing KV Anand's penchant for exotic locations, the film is sure to provide a visual treat for the movie buffs out there. Sachin Khedekar and others form a part of the star cast. 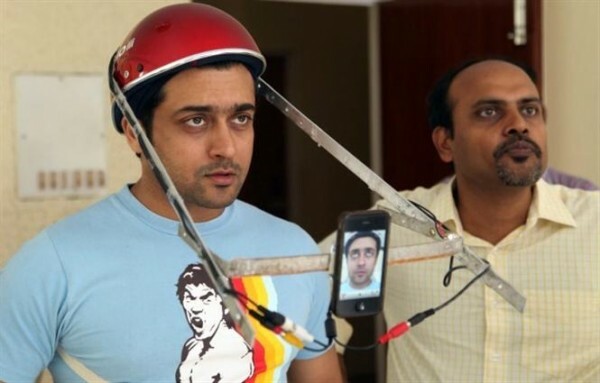 Harris Jayaraj has scored the music for Matraan and expectations on the audio are high considering his previous track record with the Suriya-KV Anand project Ayan. Prasanna and Sneha have given their marriage telecast rights to Vijay TV for a fancy prize. The stars are sort of setting a trend in Kollywood by giving it as a Film Satellite Rights. The couple had announced their love last year end and their marriage is to take place on May 11th at the Sri Vari Kalayana Mandapam in Chennai. The festivities have begun already with Sneha involved in various pre-marriage functions like Nalangu, Sangeet and Mehendi. Vijay TV has the exclusive rights to telecast this celebrity wedding and reception and industry sources say that the marketing costs are very high when compared to other programs on the channel. The wedding and reception will be aired on Vijay TV on May 20th.